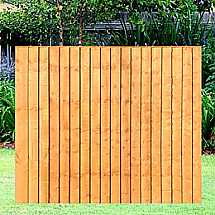 A high-quality well-built traditional 6ft x 2ft Featheredge Fence Panel dip-treated. Here at fence Rite we aim to only supply high quality to all our customers, and our 6ft x 2ft fence panels are no different. 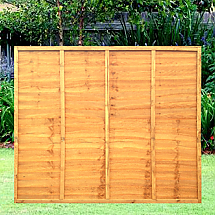 These panels are part of our featheredge fencing range which is popular for price and look. 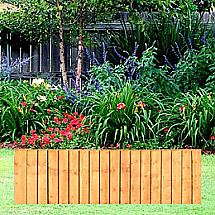 The 6ft x 2ft fence panel is no designer fencing but is strong and perfect for privacy. 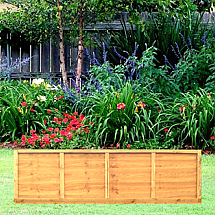 The featheredge range is an ubiquitous choice of garden fencing that is dip treated to perserve the panels lifespan. This traditional wooden fence panel is great if your looking to adapt your garden design or simply as a replacement for old fence. 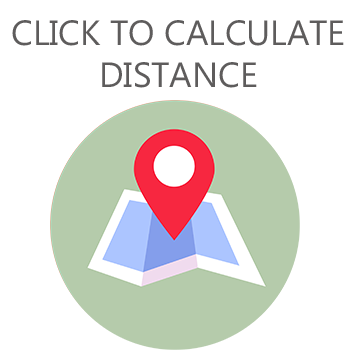 Our 6ft x 2ft fence panels do have a small delivery charge dependant on the distance you are from our Cradley Heath base.